Watch the Replay: LIVE Reveal of Where Disney Cruise Line is Sailing in 2020! 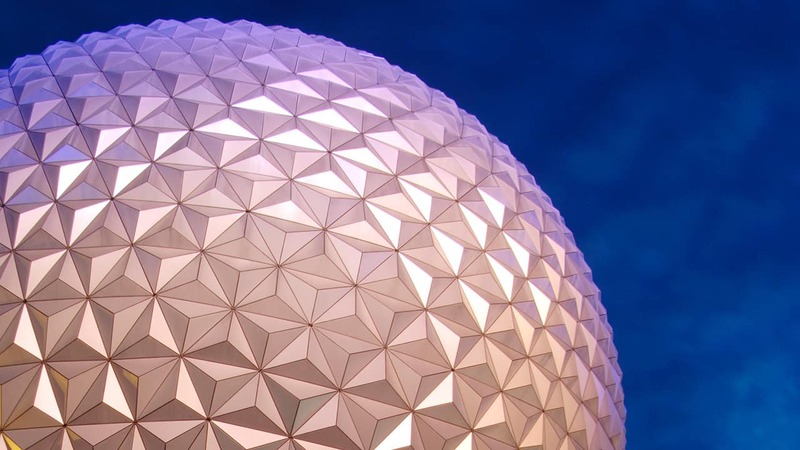 What are your newest Disney Cruise Line vacation options? Today we revealed new itineraries for early 2020…and you don’t want to miss this exciting announcement! Watch the replay of our #DisneyParksLIVE stream to hear from host Mark Daniel, who was joined by some very special friends to share the news with you. Want to find out more information about these exciting additions to Disney Cruise Line? Check out the Ports and Itineraries for 2020 page of disneycruise.com, or contact your travel agent today! 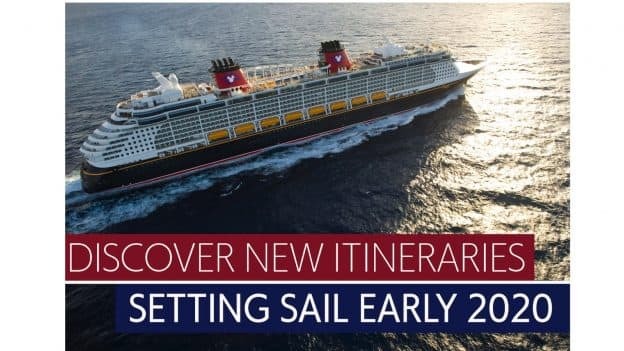 Share Watch the Replay: LIVE Reveal of Where Disney Cruise Line is Sailing in 2020! I am looking forward to sailing to Hawaii!!! OMG , OMG extremely exciting! !